Super Sweet Smooshy Mushy Besties are the Perfect Stocking Stuffer! Want the perfect stocking stuffer for your children? Do they love blind bags/boxes, surprise toys and food shaped toys? You must check out Super Sweet Smooshy Mushy Besties by Radz! 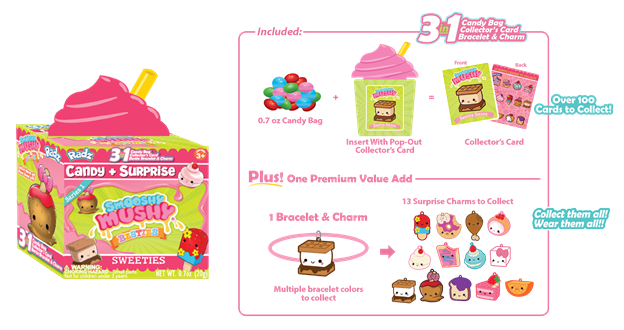 Each blind box comes with a 0.7 oz of yummy candy, a pop-out collector card, and a surprise charm. 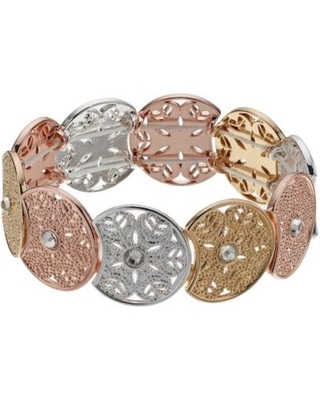 Plus, find a colorful bracelet for your charms in every box! Collect all 13 bestie charms and over 100 collectible cards of your favorite Smooshy Mushy characters! These super sweet blind boxes can be found with the confectionary items at the check lanes of all Walmart stores nationwide. 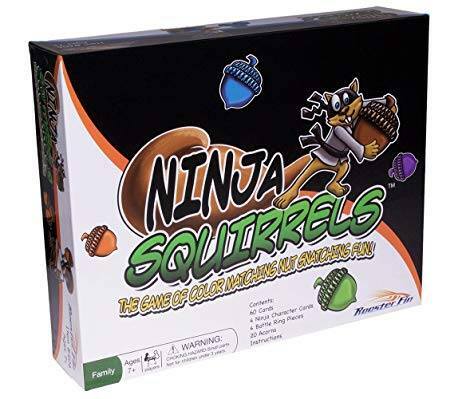 My 10-year-old daughter went nuts over these! She loves collecting the cute charms and cards and of course, loves the candy! 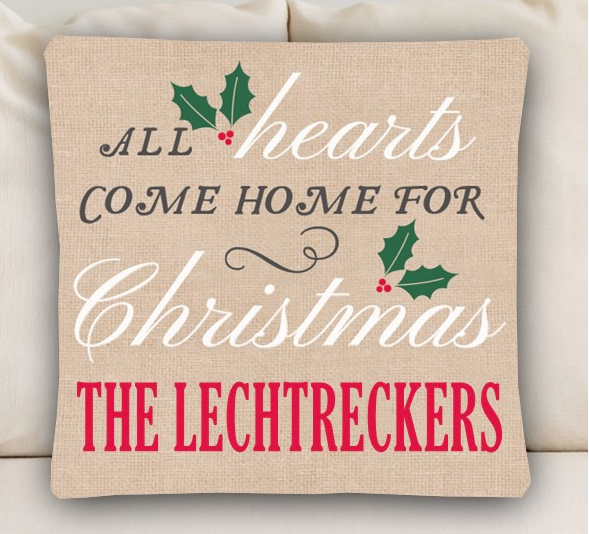 These would make an amazing addition to any stocking this holiday season. Retail Location: This is a Walmart Exclusive! 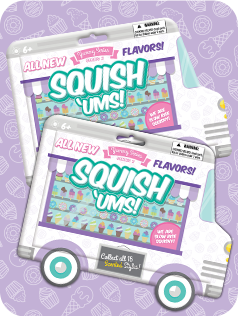 Find the Smooshy Mushy 3in1 blind boxes with the other confectionery items at your local Walmart’s check lanes. * I received the mentioned product in exchange for this post. All opinions are my own. 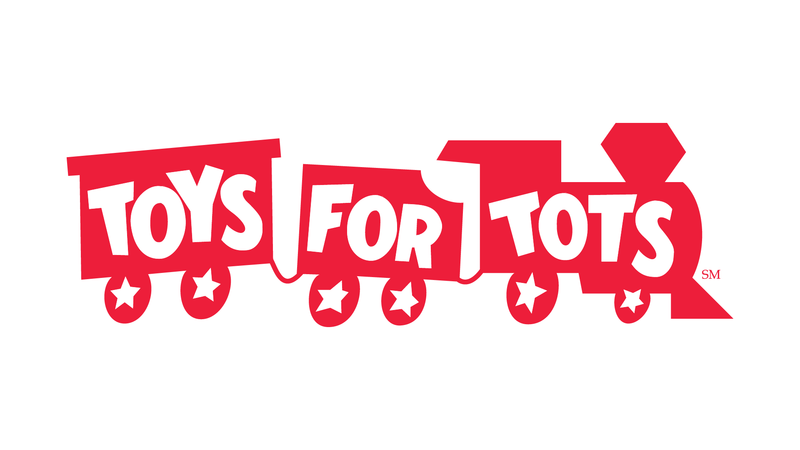 Donate to Toys For Tots using Amazon’s Alexa this Holiday Season! Just another reason why we all love Amazon!! How easy and wonderful is this?! Please let us know if you try this out! It’s that time of year! Full steam ahead to the holidays! I’ve put together a collection of some of my favorite gifts for the holiday season. 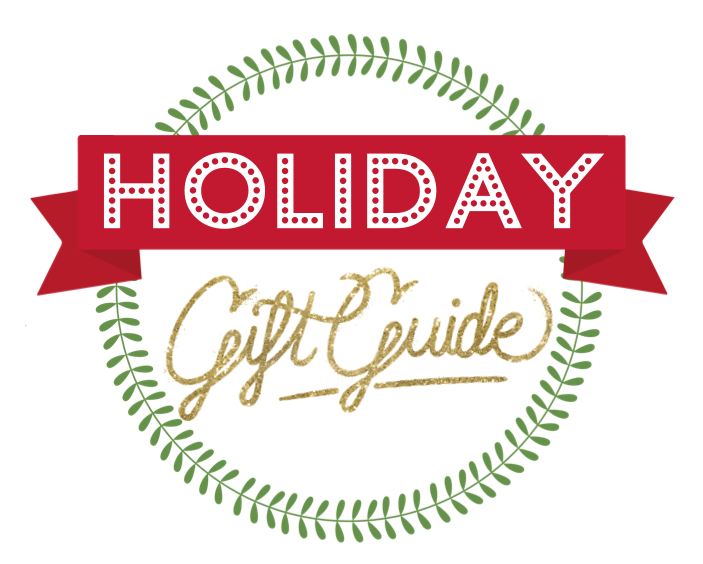 Check out all of these awesome gift ideas that your friends and family will surely love! If you are looking for a unique personalized gift, you must check out all of the holiday gifts from Giftsforyounow.com. 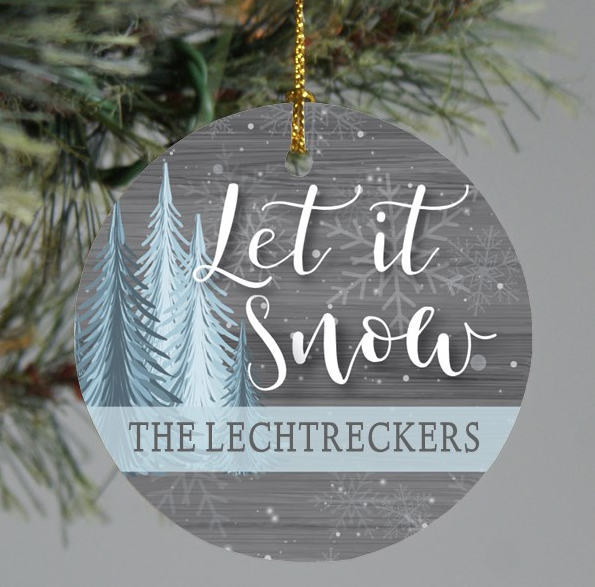 They offer a variety of gifts including personalized ornaments, picture frames, T-shirts, pillows, flags, stockings and much more! 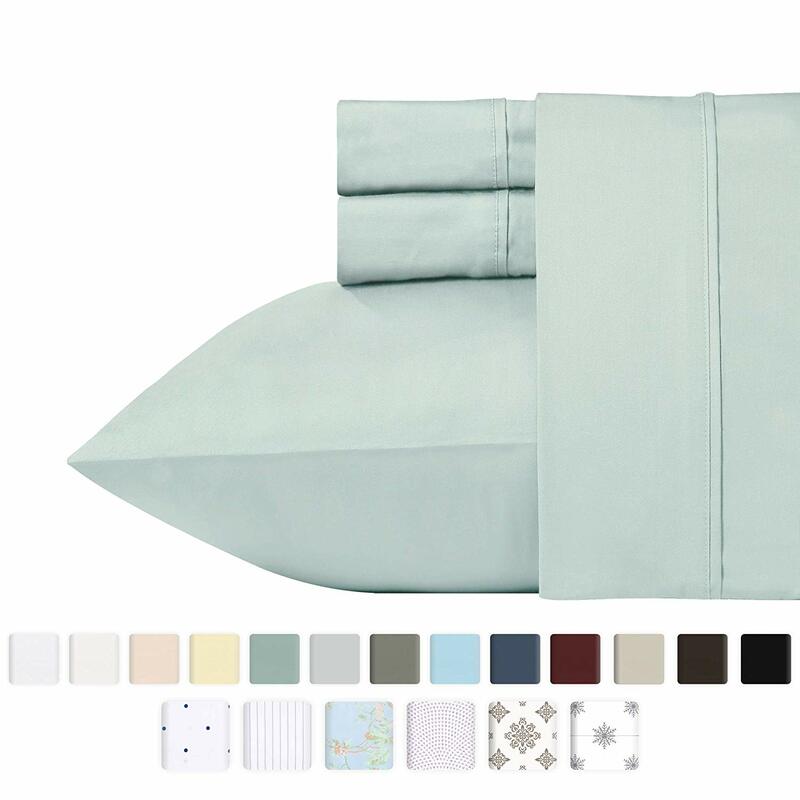 I have many of their items and the quality is great, and the shipping is fast. Prices vary. 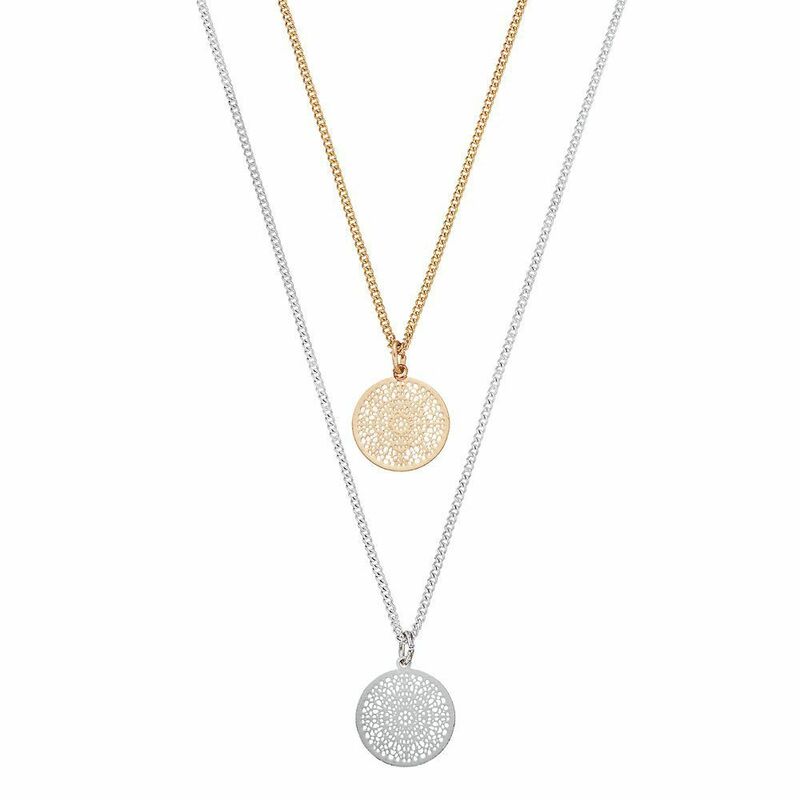 If you are in need of a jewelry gift that won’t break the bank, I suggest Lauren Conrad’s Jewelry Collection from Kohl’s. I love her jewelry, so classy at affordable prices. Plus, you get Kohl’s cash with each purchase! Prices vary. 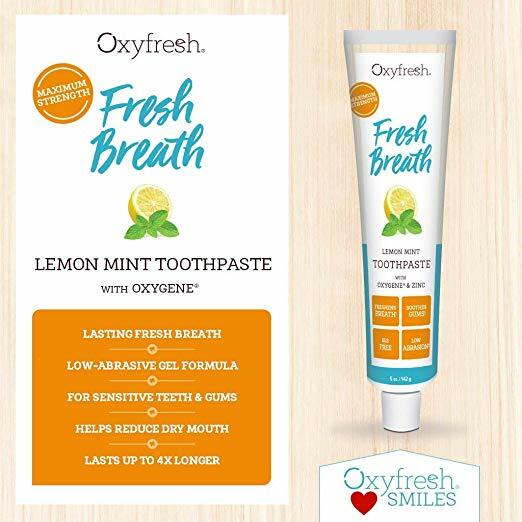 If you are looking for naturally safe and environmentally friendly dental hygiene products, look no further! 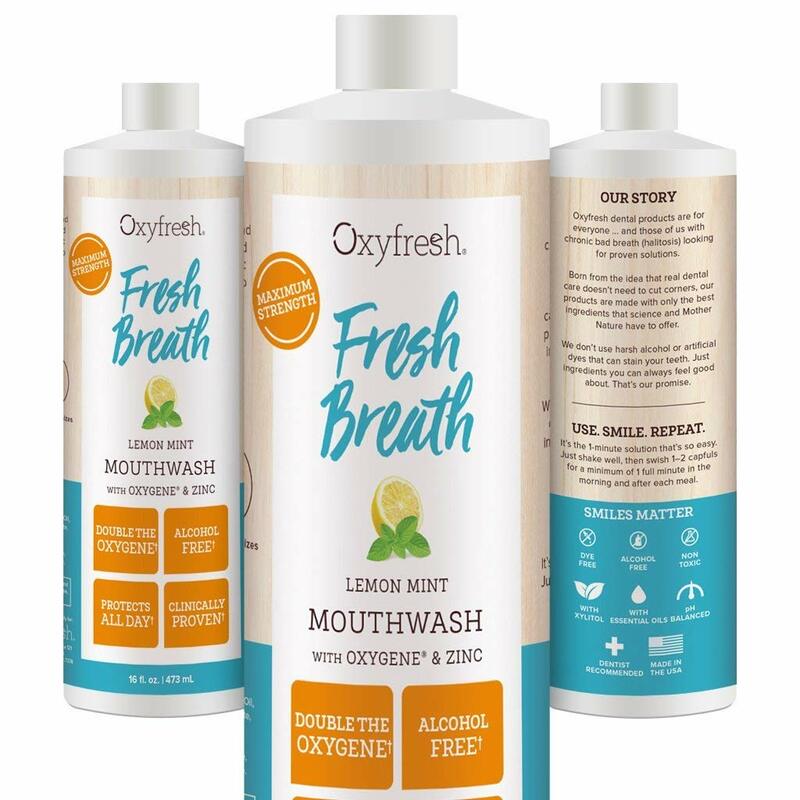 Oxyfresh offers a Mouthwash and Toothpaste that are safe and free of harmful chemicals, dyes and harsh alcohol. Plus, the products taste great and don’t irritate my gums like most toothpastes and mouth wash does. 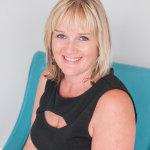 They also offer wellness products for the whole family, and also pet products! $14.95 for the mouthwash and $14.95 for the toothpaste. 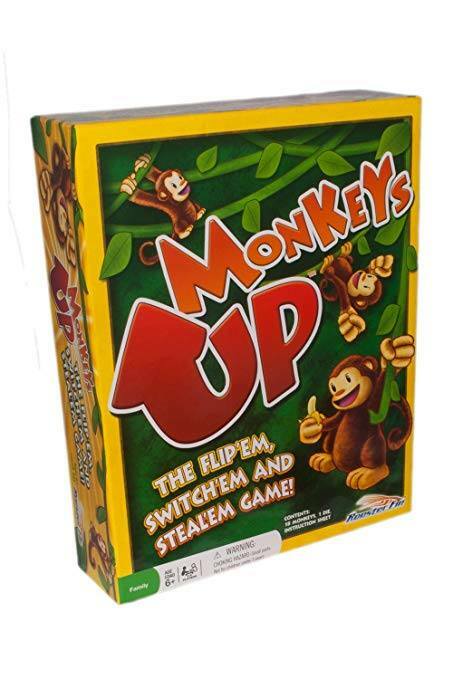 Bullsitoy offers many fun children’s items to stuff those stockings with! My favorites are the Squee-Zoo-Balls which are super soft and plush and come in a variety of cute animals, Squish Ums! 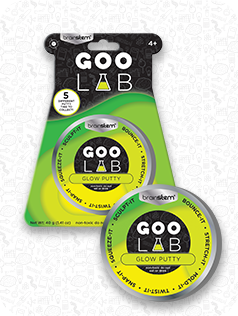 Yummy Series 2 which are fun blind bags containing scented snack squishy type toys, and Goo Lab which is putty that glows in the dark and does not leave behind a sticky mess! These toys can be found at Target locations. Kids always want candy in their stockings for the holidays! Check out the cool candy collection from Radz! 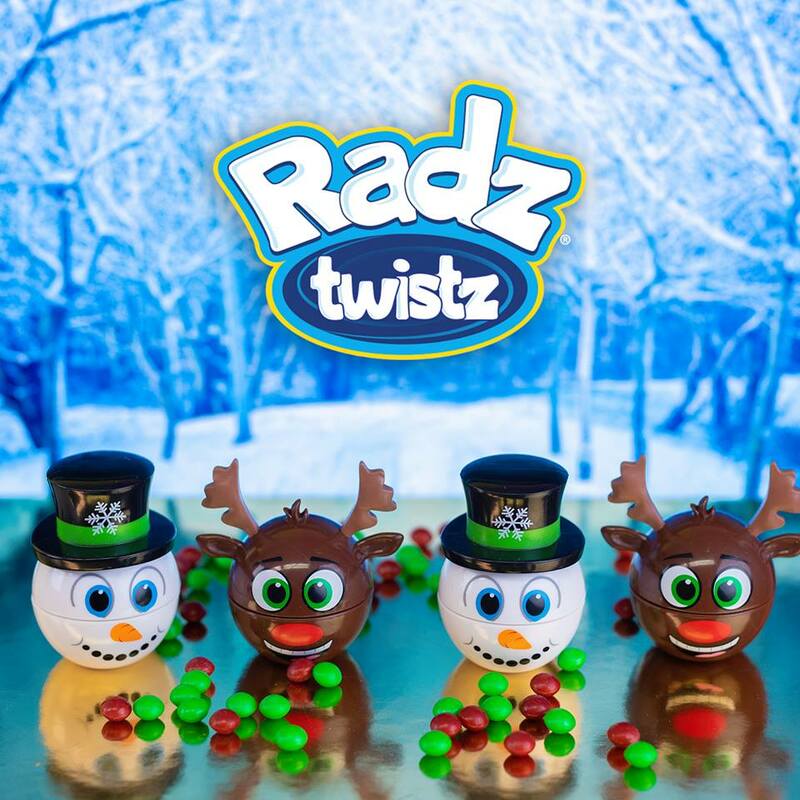 Radz Twistz are a perfect holiday treat that come in cute holiday packaging and features exclusive holiday flavors. 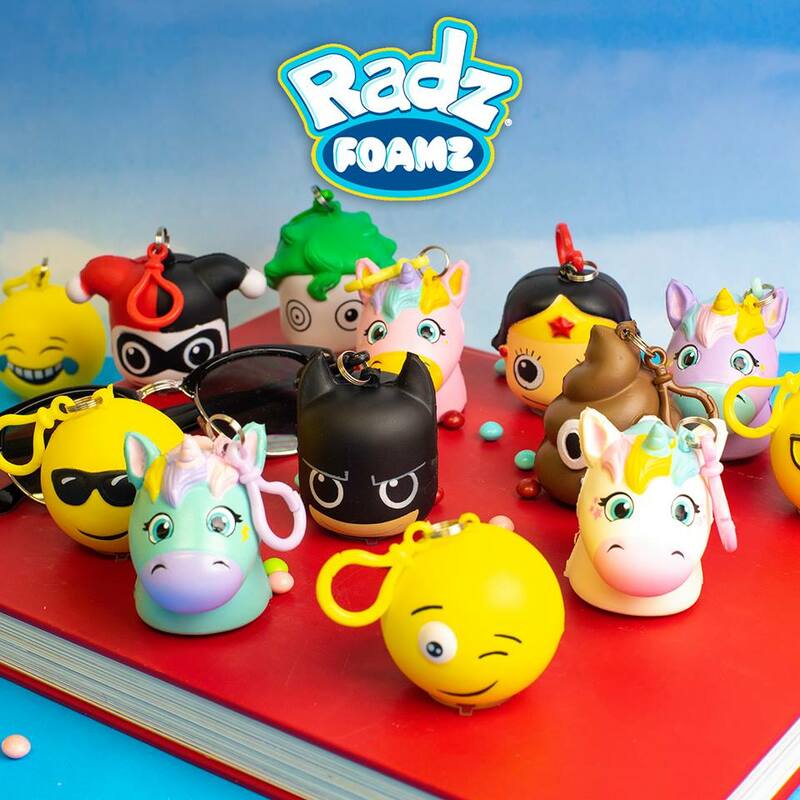 Radz Foamz come in a variety of characters (Unicorns, Emojis, DC Superheros) and they are not only blind bags, but each one is squishy and include candy! So fun! 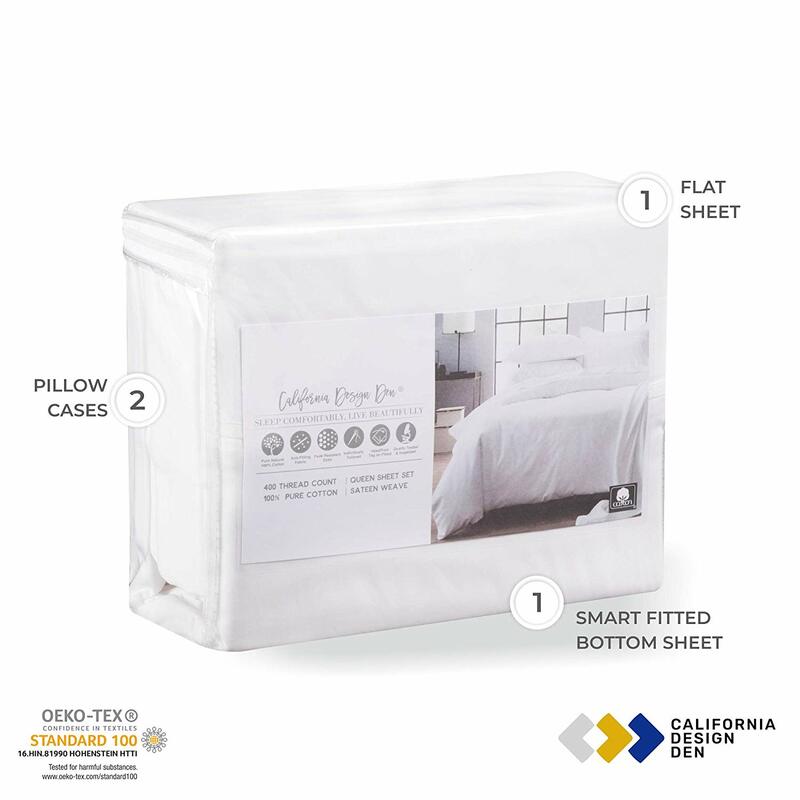 Prices range from $2.49-$4.99 and can be found at various retailers such as Target and Walmart. Have a little one that loves baby dolls? Cry Babies are so fun! It cries when you take out the pacifier, BUT it also cries tears!! Perfect for any one that loves to play with dolls. 5 different style dolls to choose from! You can find this doll at Amazon for $29.99. Whether you are shopping for a child or adult, they are sure to love any of these gifts! 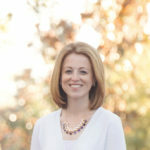 *I received some of the above items to review for the Holiday Gift Guide. All opinions are my own. There are so many companies out there right now that can send us kits to check human DNA, health, genetics…etc. Believe me, I have researched and found it all so very interesting. I always thought though…what about my non human fur baby? You never know what kind of DNA your fur child has. We adopted our sweet Scarlet in 2014 from a shelter. We were told she was a stray found at McDonald’s. She is now almost 5 and seems to be in perfect health. I would love to know more about her health and DNA though. I researched and found that there is a company especially for my sweet kitty. 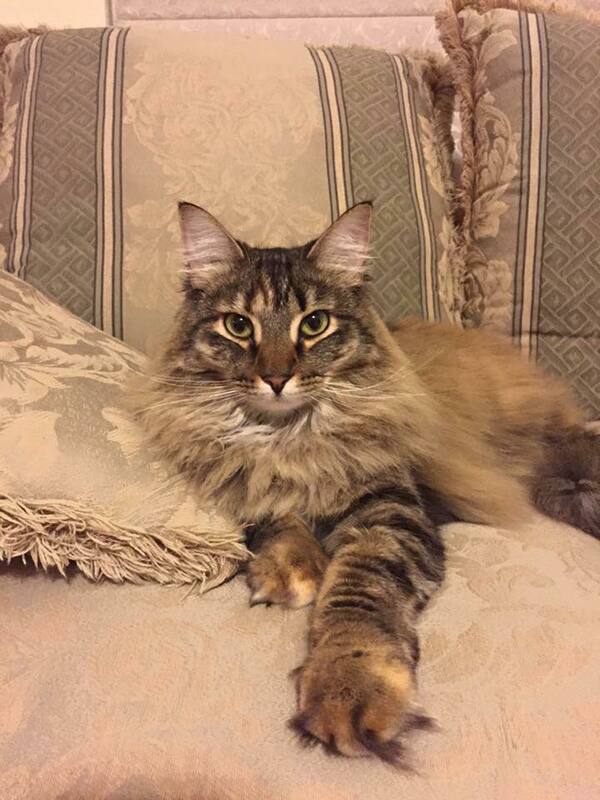 Let me introduce you to Basepaws! Find out what your cat’s DNA can tell you about their ancestry and ultimately their health and habits. 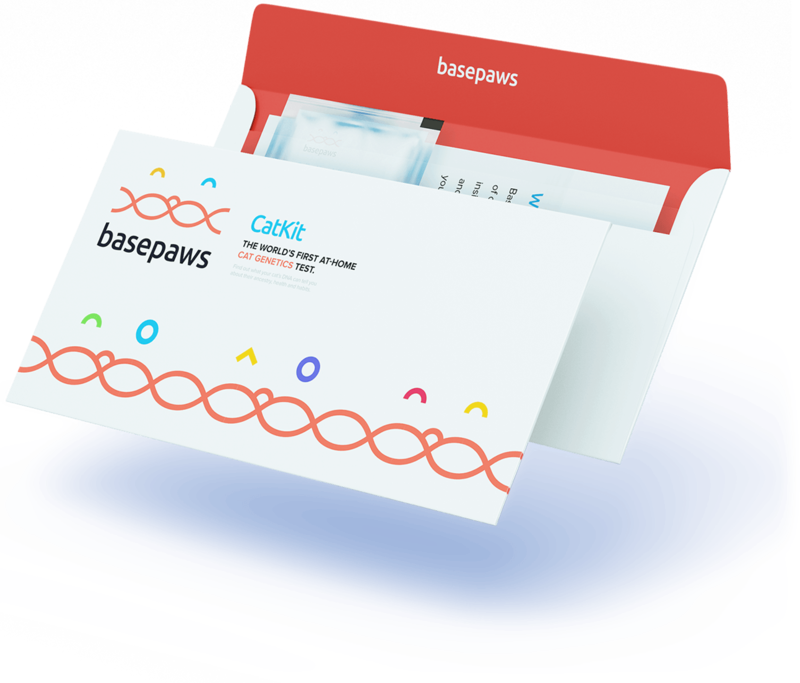 Basepaws gets DNA from your cat’s hair and cheek cells. Most of the hair DNA comes from the living part of the fur — the follicle that is closest to the skin. Because sometimes we can’t get enough fluff! We also get DNA from other cells, like cheek cells that rub off onto a cotton swab. What will I find out about my furry friend? The cost of this kit is $95. Below are the details when you order your kid. Expect results 8-12 weeks after we receive your sample at the lab. However, processing times may vary and it may take up to 5 months to receive your results. We are doing our best to make it faster! Free shipping and return shipping in the continental U.S. included. $15 for International shipping. 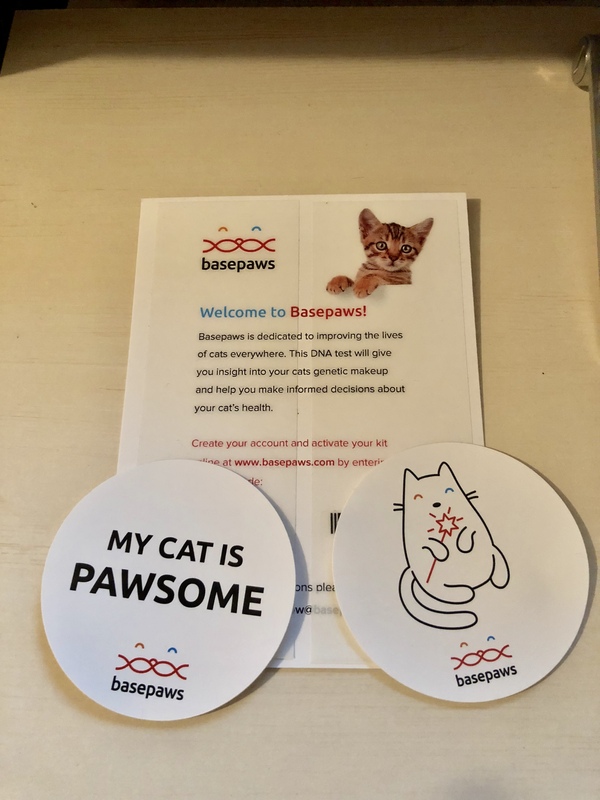 Reach out to us for a bulk discount if you are buying 3 or more kits (meow@basepaws.com). By purchasing the test before January 1st, 2019 you’ll get a lifetime of free updates! I received a small envelope collection kit in the mail. When I opened it, it included the cat DNA kit, thorough instructions, 2 really cute decal stickers and a return envelope. All and all it looked and seemed a very easy process. When you receive your kit it will instruct you to log in and activate it. Once you create your cat’s profile you can add a photo of your cat and also type up a little story about your furry friend. Then it will prompt you to activate your kit. Your activation code can be found in your kit you received. Once you enter the code and save, you are done with that part! 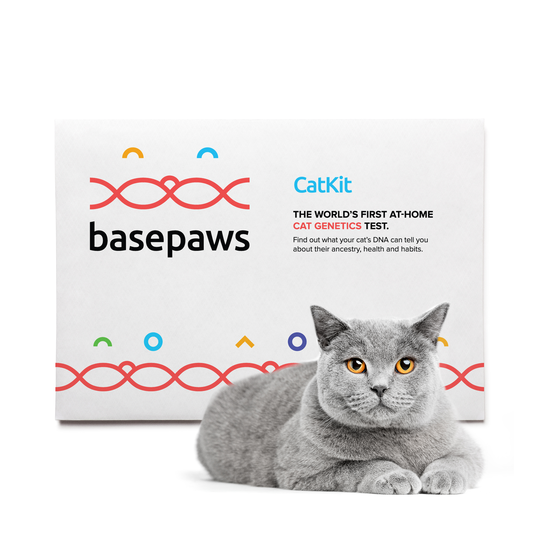 Now comes collecting your cat’s DNA. My kit contained only tape for the hair, no mouth swab. I had my husband hold Scarlet so I could collect the hair. It was easy and painless to her. Once completed I followed instructions how to put it in the envelope. I then mailed it off! The instructions say the company will notify me once they receive it. The process was so simple! I am so excited to receive the results! Once I do I will be doing another review on Scarlet’s results. We will be anxiously waiting! *I received this kit in exchange for my honest opinion.